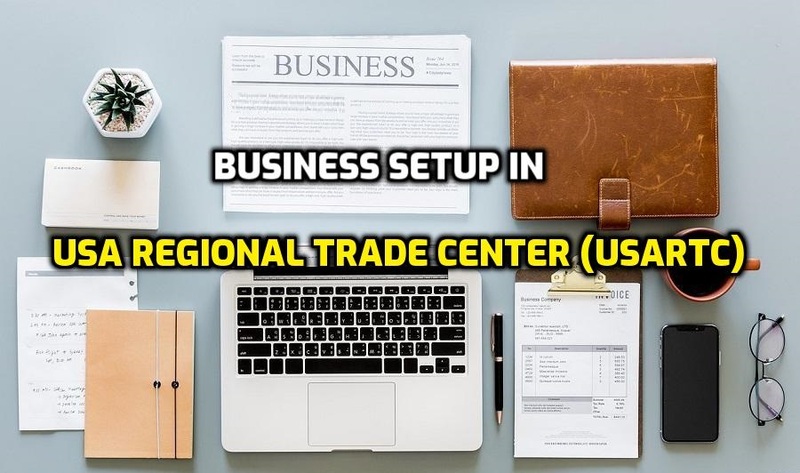 USA Regional Trade Center (USARTC) provides an impressive number of services for US citizens who are interested to setup their business in UAE. The USA Regional Trade Center (USARTC) was formed in the year 2011 as a part of Sharjah’s aim to promote Sharjah as a hub for international business and turn it into an investment-driven economy. The USARTC offers Small and Medium Enterprises (SMEs) the opportunity to grow commercially and also expand their trade in the Middle East & North Africa (MENA) region.